From North America's mountains to Africa's deserts, this book will help kids learn the locations of states, countries, and continents around the world. They will also learn about the features that make up each region, including:What's growing in the Amazon Rainforest;The longest river in the world - the Nile in Africa;The "frozen Ts" of Asia - the tundra and the taiga;Shelves of ice in Antarctica;The uniqueness of the Australian Outback;And more! With exciting puzzles and activities, this book is a great tool for teachers and parents who want to make learning fun for kids. 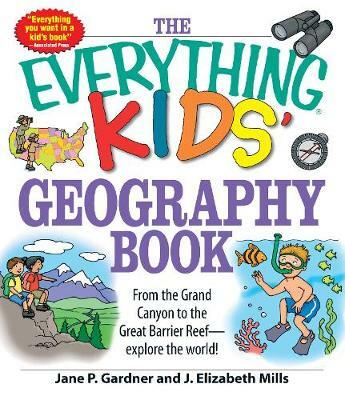 Before long, young readers will be reading maps and navigating tough terrain like bona fide geographers!